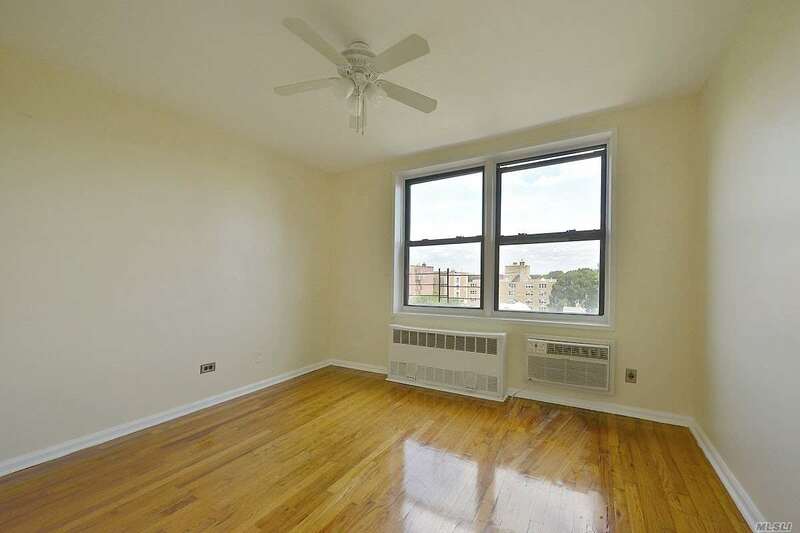 Renovated One Bedroom In Premier Kensington Doorman Building. 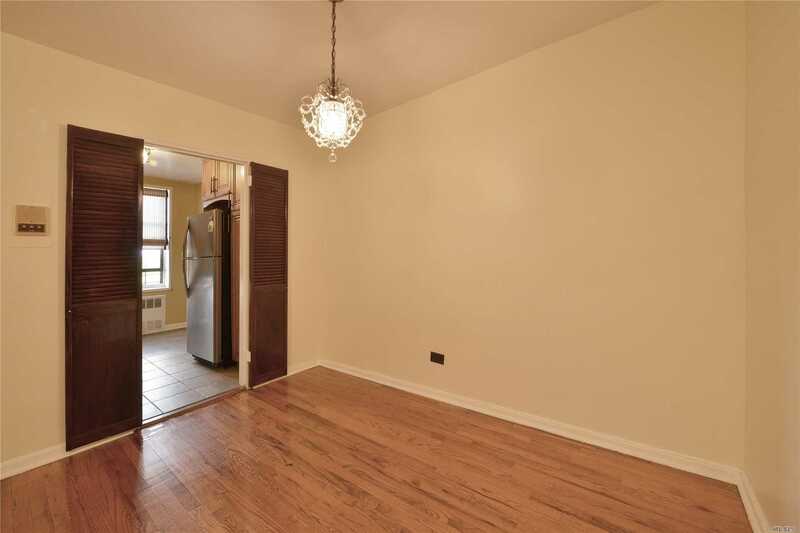 This Spacious Apartment Features A Beautiful Layout, Oversize Closets, And A Lot Of Light. 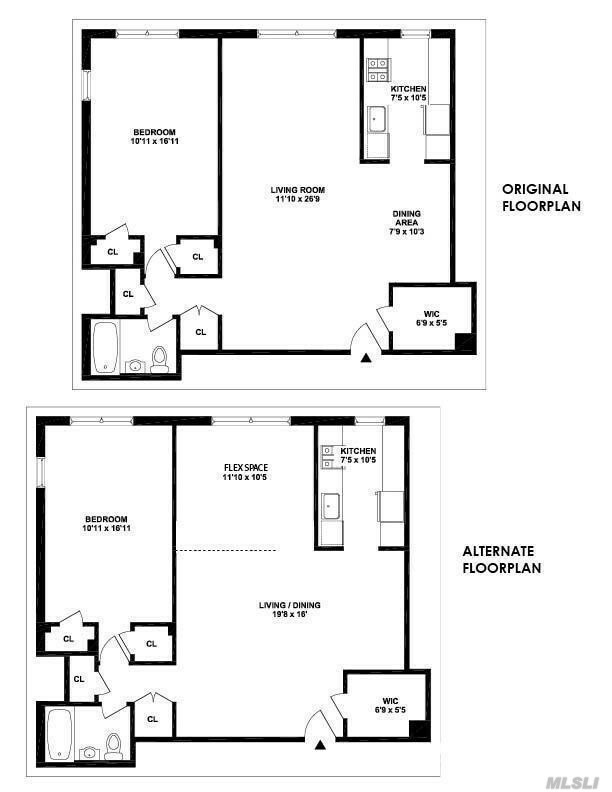 There Is A Plus One Room Which Can Be Used As A Den Or Office. 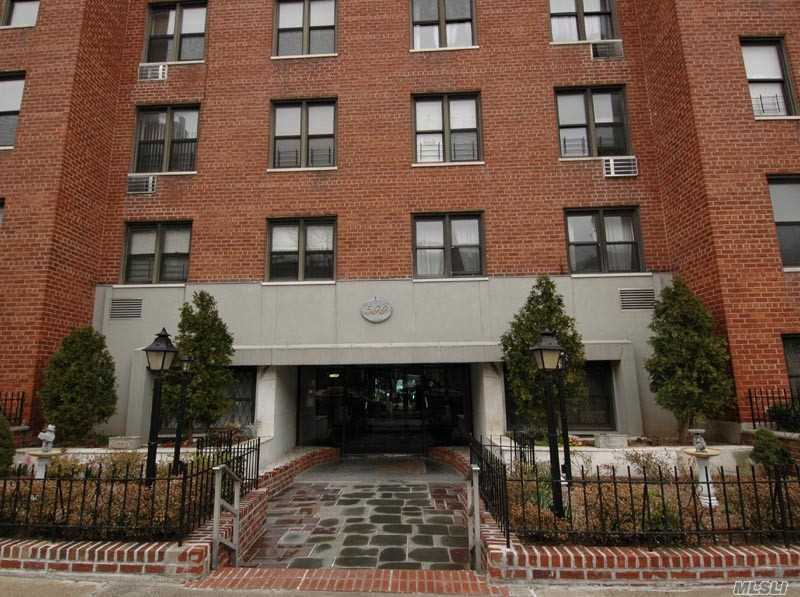 The Building Is Very Well Maintained And Has A Part-Time Doorman, Live-In Super And Laundry Room. 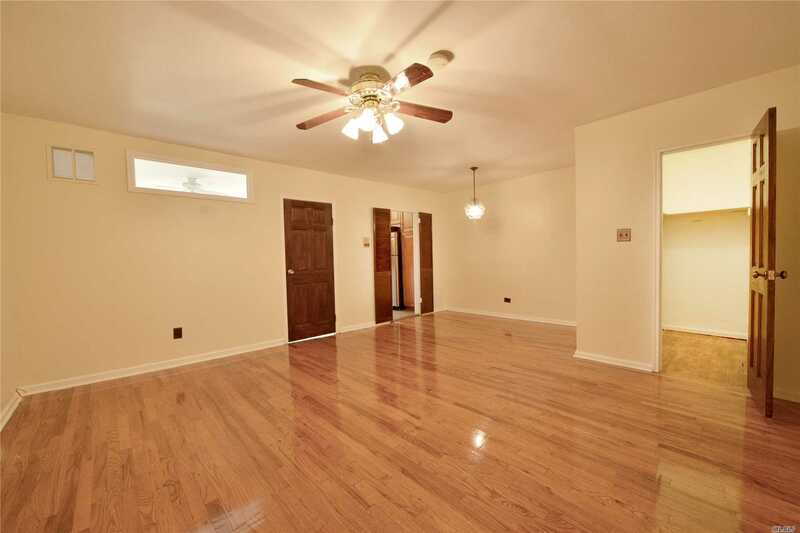 Indoor Garage, Bike Room, And Storage Room Are Waiting List Available. 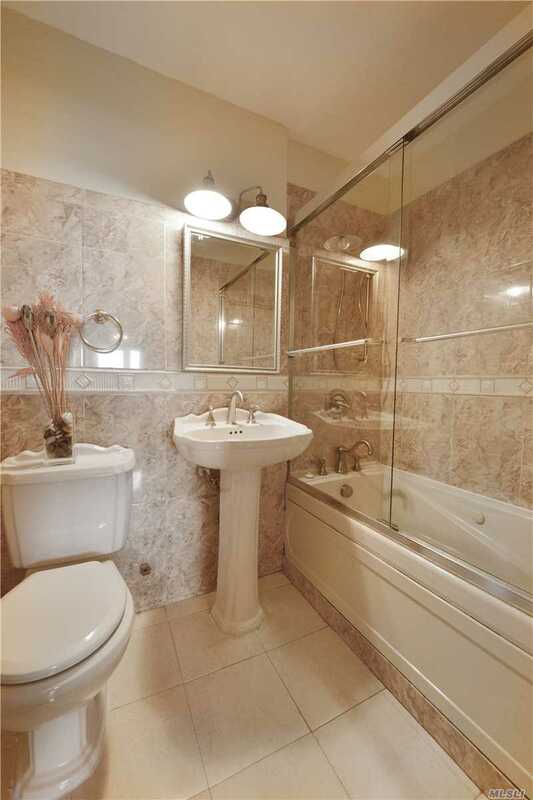 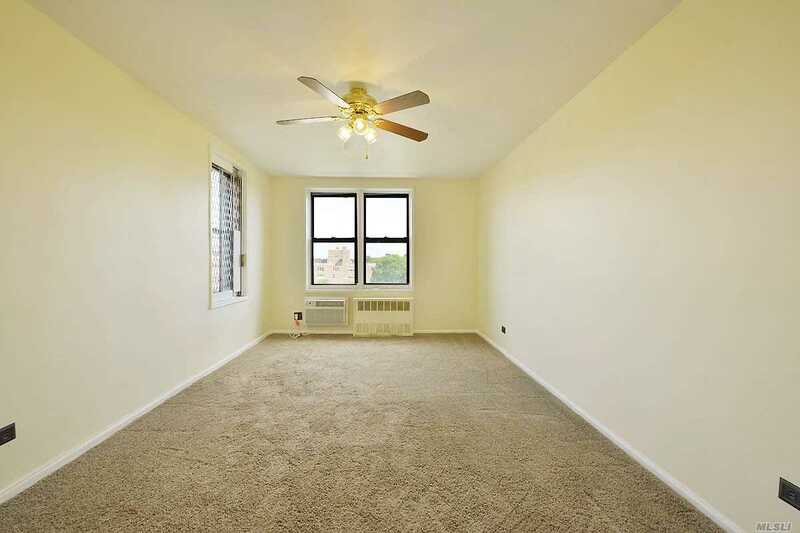 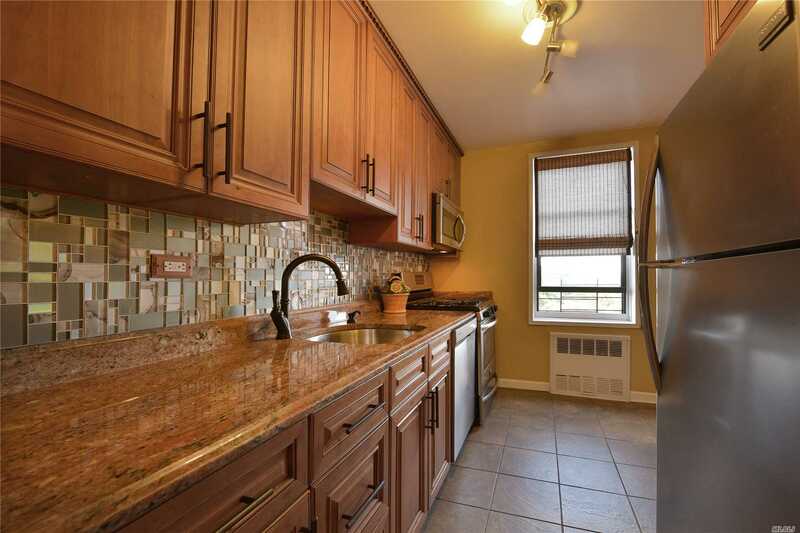 Close To The Shopping And Restaurants On Cortelyou Road And A Short Walk To The Q And F Trains.